The Roland Sands RSD Riot Jacket is perfect for hitting the road or hitting the town with its stylish, off-center zipper and quilted details - it's just vintage enough, just protective enough and is loaded with a modern classic cafe / rocker style. This jacket is hot. My wife likes hot stuff. 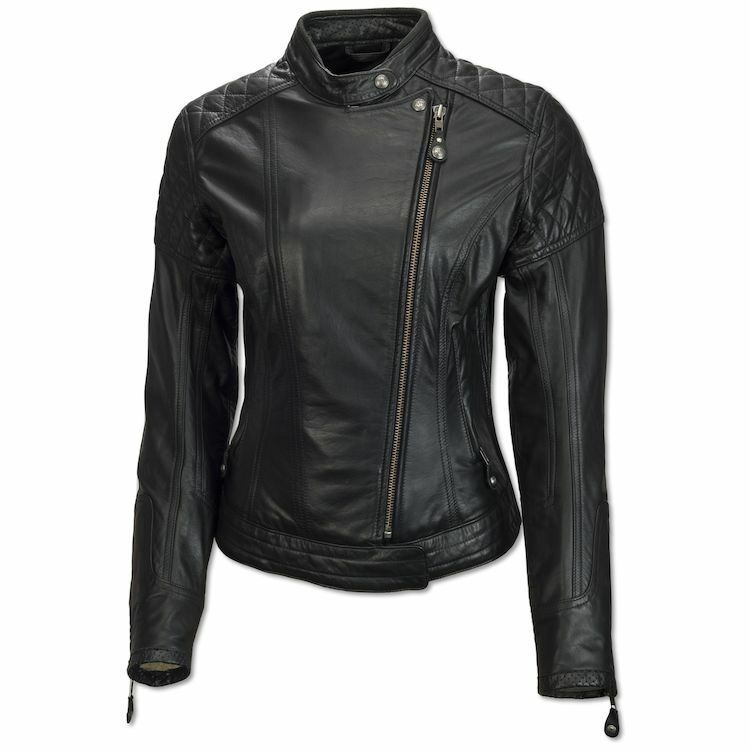 Hi, I'm wondering how protective this leather is as it's a slightly lighter leather than their other womens' styles? Thank you. BEST ANSWER: Very protective I think but I haven’t fallen either! 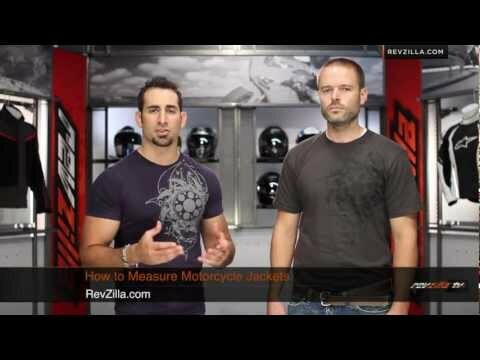 Does this jacket leave a gap where the jacket ends and pants start when you're in riding position? It looks a bit short. BEST ANSWER: I am long waisted & it totally covered my backside on the bike! It didn't for me. It came down to at least my jeans pockets. How can this product get a 5/5 protection and durability when it is made from a thinner leather than most and does not come with armor? It has armor panels if you wish to add them. How can this jacket get a 5/5 on protection & durability when it is made of a thinner leather than most and does not come with armor? Haha, good question! As a novice rider, I gave this jacket a 5/5 bc it fits all my needs and I have my own armor. Is there venting and how many interior pockets?